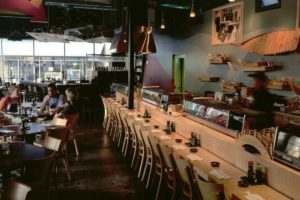 This trend-setting Manhattan style sushi restaurant and lounge is a popular meeting place in the fashionable Pineapple Grove section of Delray Beach. 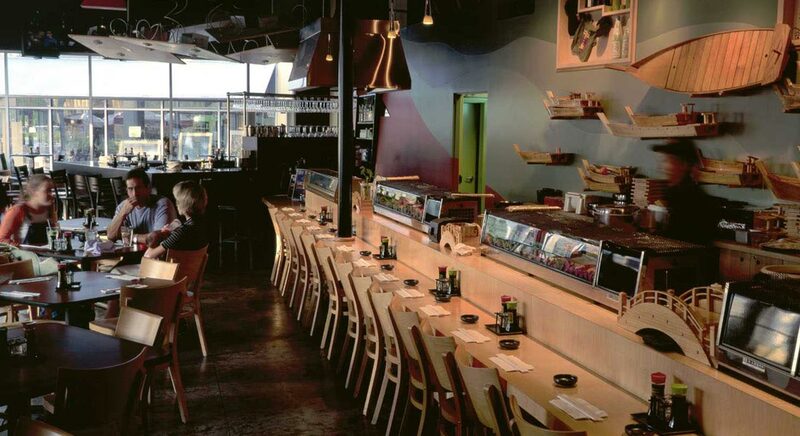 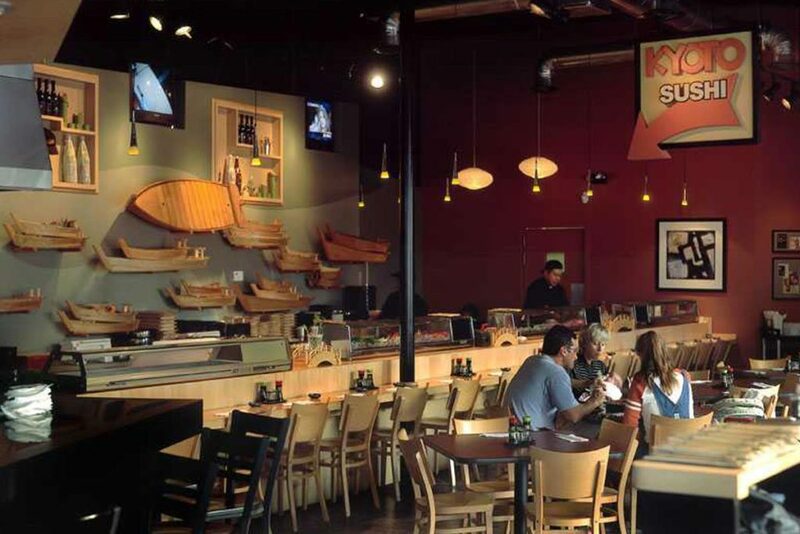 Kyoto features full sushi & sake bars, an extensive sushi list and delicious seafood entrees. 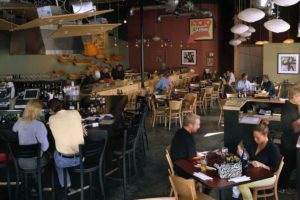 The modern decor adds to the laid back ambience where guests are entertained by watching the chefs prepare their specialties in the large open full-service commercial kitchen. 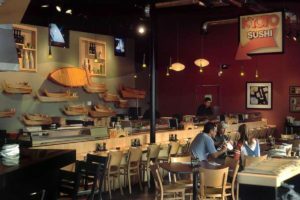 As the general contractor on this project, BSA is proud to have worked closely with the architect to expose many of the construction elements that are the basis for the restaurant’s design.